O.M.R. 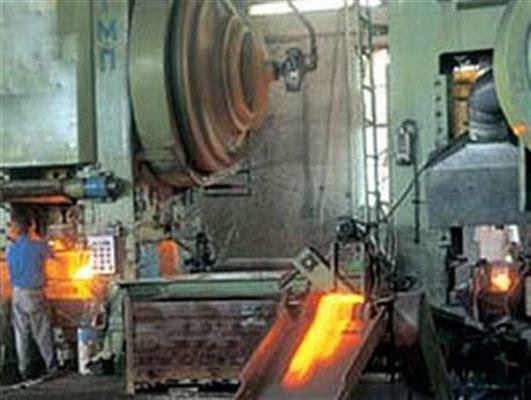 SRL OFFICINE MECCANICHE RIUNITE - STAMPAGGIO A CALDO ACCIAI - HOT FORGING STEEL, Matritarea otelurilor si metalelor, hot steel forging, machine shop, pe EUROPAGES. OMR, Officine Meccaniche Riunite, was founded in the 1970s and is a holding company whose members are all businesses located in the Canavese valley, a region famed for its steel-working tradition and for the large number of small and medium-size companies that make up its business ecosystem. The independent, flexible organisation of our business means that we can act decisively in the marketplace yet can intervene during the production phase on a unit-by-unit basis.